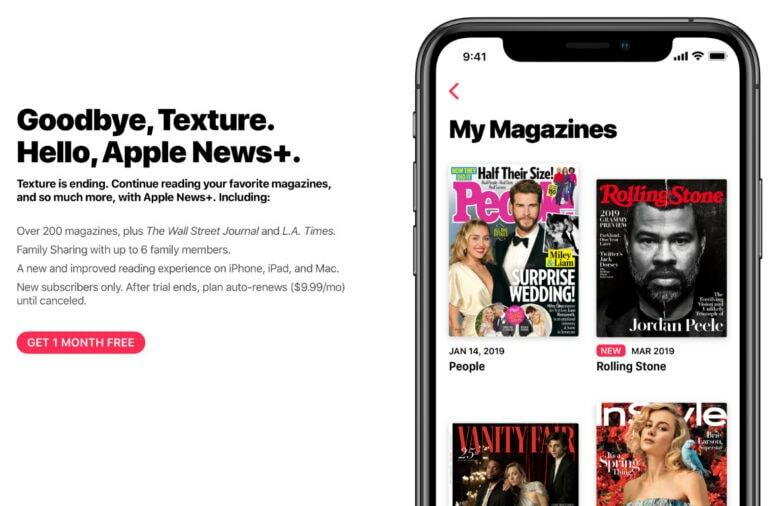 Apple will close down Texture in May following the recent launch of Apple News+. Texture, another magazine subscription service, was acquired by Apple for an undisclosed sum last spring. Cupertino encourages existing subscribers to migrate to its new platform. But those who don’t use Mac or iOS will have to find their magazines elsewhere. Some aren't happy with Apple's tactics. Apple has been accused of violating its own App Store guidelines within the new Apple News app. The Apple News+ signup page is missing a number of important elements that would lead the app to be rejected if it was made by a third-party developer. 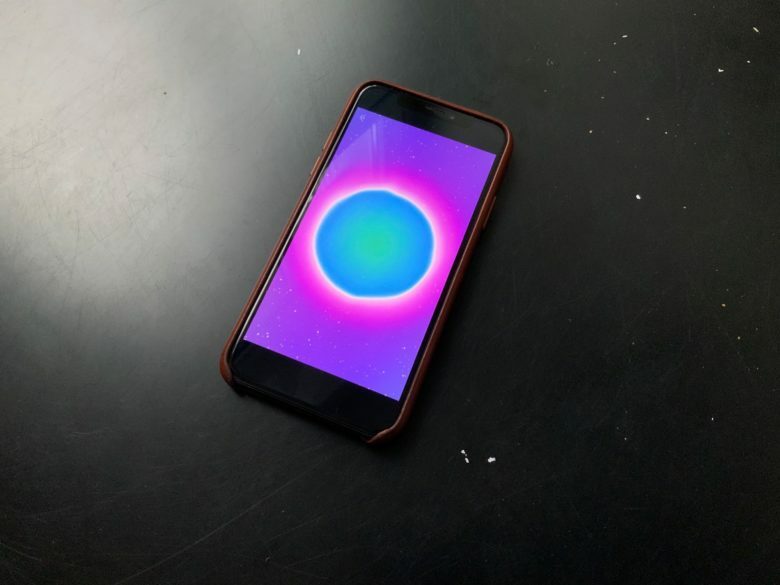 A former Apple developer says he is surprised the company hasn’t been hit with an “an extremely public lawsuit” for its double standards. Apple is expected to launch a number of new services this spring. 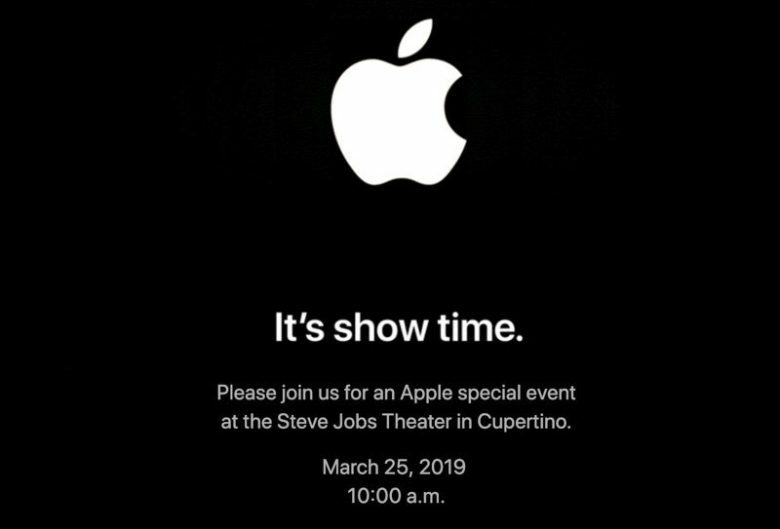 Apple will hold its next special event on Monday, March 25, in the Steve Jobs Theater in Cupertino. The “It’s show time” event is expected to bring a number of new services, including new TV content and a paid Apple News service. Fans have been eagerly anticipating confirmation of Apple’s next keynote, with rumors surrounding new subscription services circulating. The tagline for this one suggests it will focus on Apple’s upcoming video service, with hardware taking a backseat. It’s tiny, yet more powerful than you can possibly imagine. 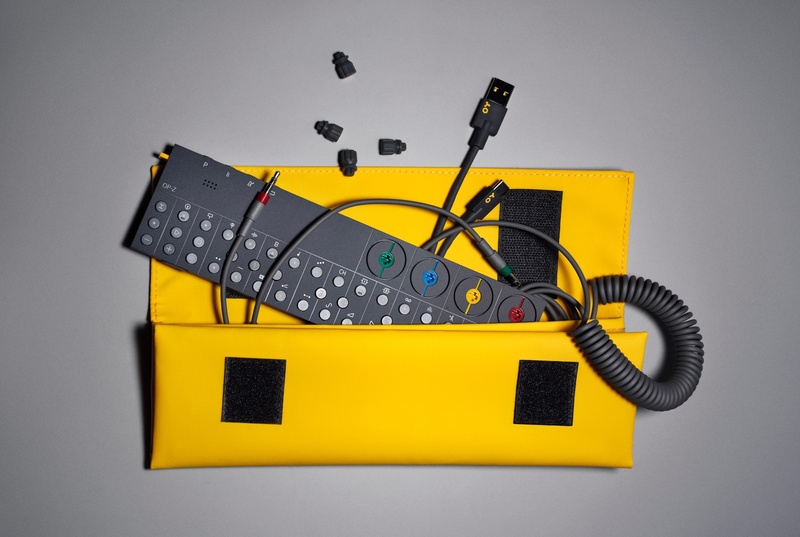 This is Teenage Engineering’s amazing OP-Z, a tiny TV-remote-sized synthesizer and sequencer that has no screen, and yet manages to pack in a range of feared that make users of “real” hardware and software jealous. And if you do prefer working on a screen, then you can hook it up to your iPhone via Bluetooth and use that. 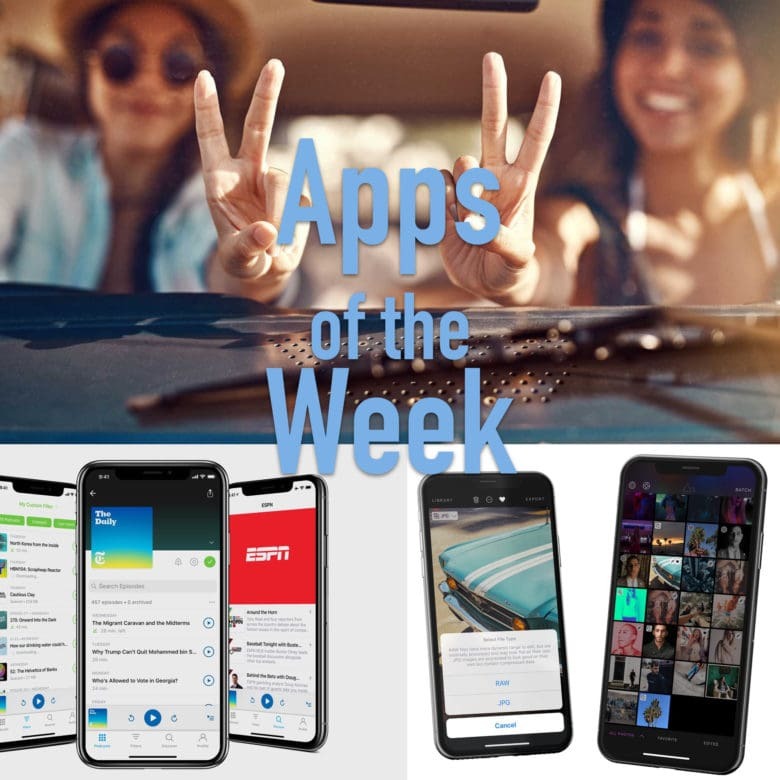 What a feast of fine apps we have for your this week. This week we blur the background in Skype, edit Photos on the iPad in Obscura, clean up our TV shows and movies with iFlicks 3, and check the forecast on our Apple Watches with Carrot Weather. Make Mac great again with one (or all!) of these top apps. The Mac may be way older than the iPhone and iPad, but it still has some tricks. 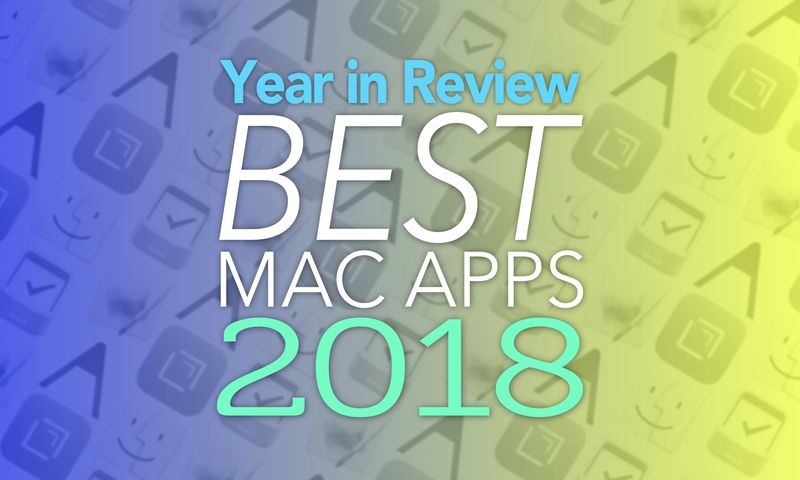 2018 saw some fine updates to some of our favorite Mac apps, as well as some amazing new apps that migrated across from iOS. Also, Apple injected so much new life into a tired old macOS staple in Mojave that it’s made our top 5 list this year. Can you guess which one it is? Get ready to fix your parents' computer. Christmas time means packing up your daily troubles, forgetting work for a week, and heading home to … troubleshoot your parents’ broken computers and gadgets? Oh man, is it that time of year again already? That’s the problem with being the family’s only geek — you get handed all the geek jobs. However, you can turn this to your advantage, and make it a lot easier, by going in prepared. Find out how to be the family tech support in the latest free issue of Cult of Mac Magazine. Get it now on iTunes, or keep reading for the week’s best Apple news, reviews and how-tos. I don’t know about you, but I’m so frickin’ relaxed right now. Is your family driving you nuts this Thanksgiving weekend? Of course it is. That’s what families are for. So when you need relief from the endless offers of snacks and drinks, the catty remarks about the fact that you’re “still” child-free, or your nephews’ and nieces’ constant pestering to let them play with your new iPad Pro, while simultaneously ridiculing your attempts at flossing, you might turn to Chillscape to calm yourself back TF down. 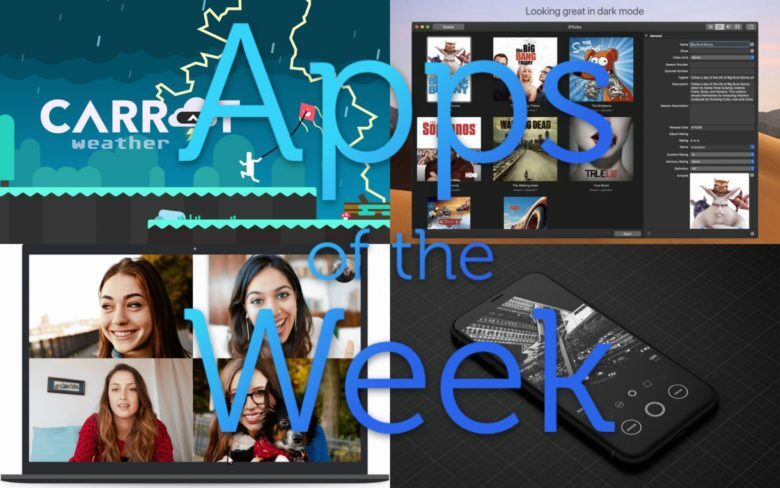 Check out this week's awesome apps. This week we check out podcast app Pocket Casts, add grain to our RAW images with Darkroom, and speed up the entire internet with Cloudflare’s 1.1.1.1. Texture might add daily news. 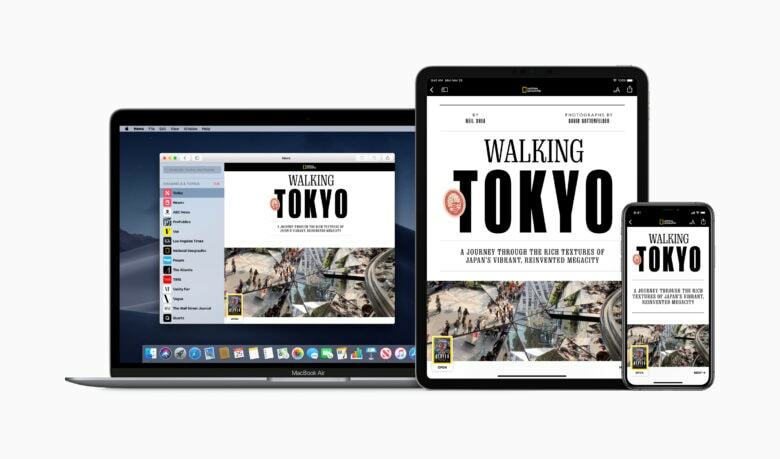 Apple is trying to get three of the biggest newspapers in the U.S. to join forces for a new subscription service. The New York Times, The Wall Street Journal and the Washington Post have all allegedly been in talks with Apple this summer. Apple is proposing that the newspapers join its digital magazine service, Texture.